Goldstein’s offers Italian Made Lether Men’s Jackets from the Missani Leather collection. 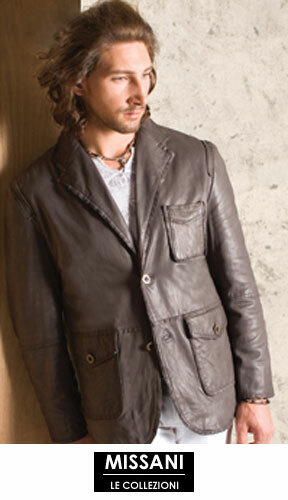 Missani makes a men’s leather jacket line of modern and classic styles in the highest quality leathers. 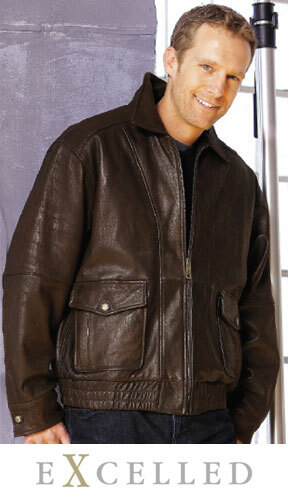 Chaps genuine leather jackets are a welcome addition to any man’s wardrobe. 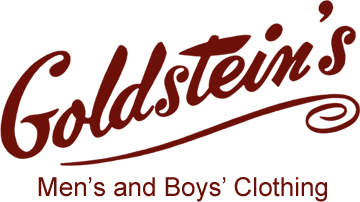 Goldstein’s carries many styles of Chaps jackets for men of all sizes. 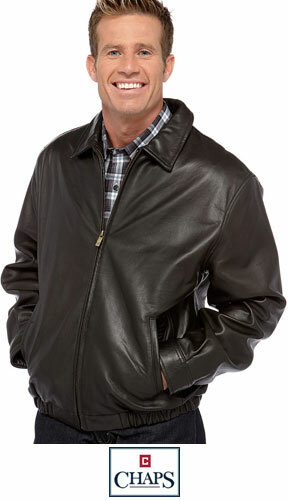 Timeless style and modern edge can be found in Excelled men’s leather jackets. An excellent addition to any men’s outerwear collection.